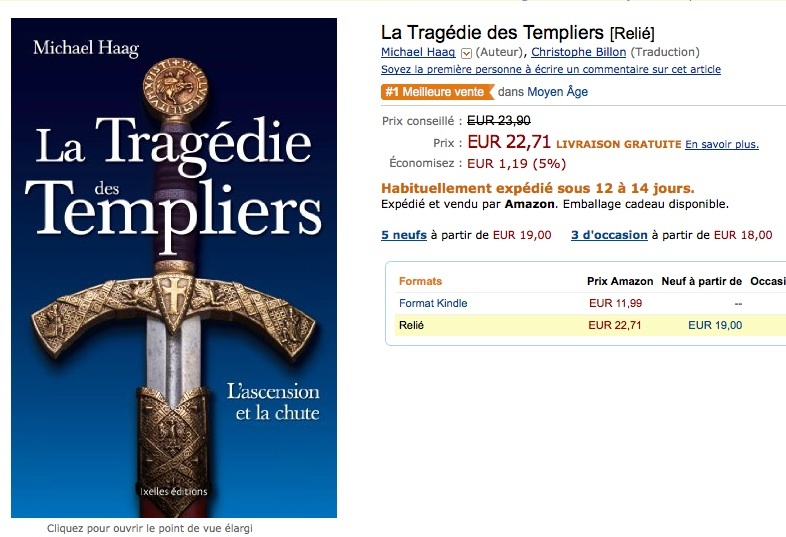 La Tragédie des Templiers was published in France earlier this month where it immediately became the number one bestseller on French Amazon in the Middle Ages category. The graveyard of St Andrew's Church in Tangier. A while ago I was contacted by Jonathan Dawson, a British resident of Tangier. He had been wandering round the graveyard of St Andrew's Anglican Church in the Grand Socco and came upon the gravestone of a Commander Howell who died in 1967. On the stone was engraved 'Beloved husband of Baronne Claire Andre de Menasce'. Gravestone of Commander H R B Howell, Royal Navy. Jonathan Dawson had recently read my Alexandria: City of Memory and recalled that it had much to say about the Menasce family of Alexandria, including Claire de Menasce who married a Frenchman, Jacques Vincendon. 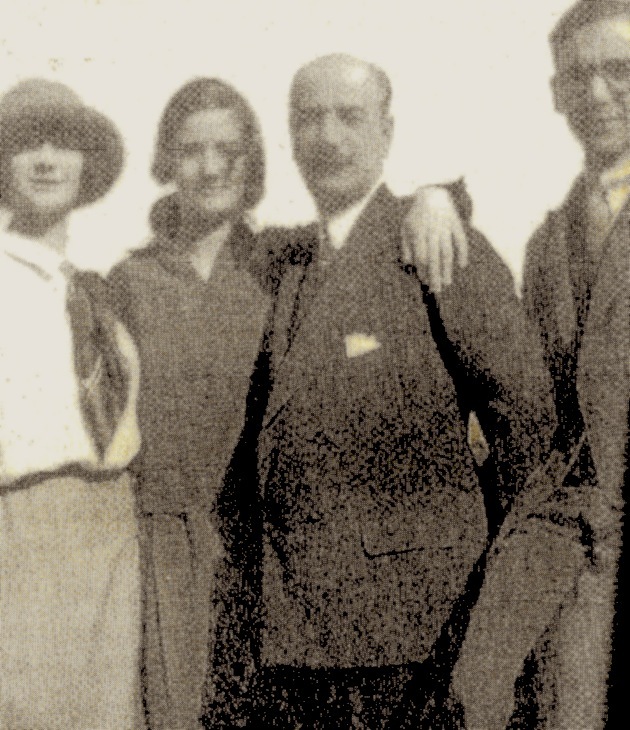 Among their children they had a daughter, Claude Vincendon, who became the third wife of Lawrence Durrell, author of The Alexandria Quartet. Commander Howell's gravestone, but there was no sign of Claire's. I was able to inform Jonathan that Claire and Jacques Vincendon had divorced; he had gone to live in Paris after the war and she had married Commander Howell of the Royal Navy and had gone to live with him Tangier where she died in 1965 and was buried, though I did not know exactly where. The mystery was that though Commander Howell mentions his wife Claire de Menasce on his gravestone, her gravestone was nowhere to be seen. Claire's father was the financier Baron Felix de Menasce, one of the wealthiest men in Alexandria. He obliged his wife, a Frenchwoman called Rosette, who was raised a Catholic, to convert to Judaism before their marriage. But though their son Jean became an ardent Zionist like his father, he converted to Catholicism and became a priest. As I explained to Jonathan, it was possible that Claire was buried in the Jewish cemetery, or in the Catholic cemetery, though I very much doubted she would care to be buried anywhere other than with her husband. 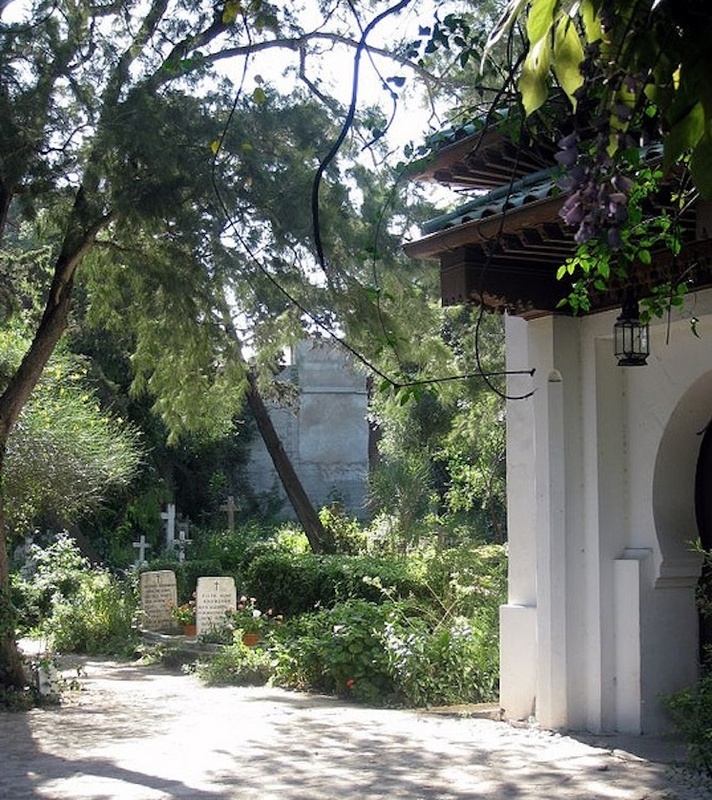 Jonathan's searches through the records of Tangier's Catholic and Jewish cemeteries drew a blank, just as he had discovered nothing when looking round the graveyard of St Andrew's. But he had not yet searched the church records; the church warden was ill and was away for several months and Jonathan's search would have to wait. and the title was inheritable by all his children, male and female. Claire therefore was a baronne. Meanwhile as we waited for the church warden to return, Jonathan and I discussed Claire's life in Alexandria and in Tangier. In Alexandria Claire was an aristocrat, at the very top of society, and was involved in every kind of social and cultural activity. During the war she organised support for the Free French in Egypt and throughout the Middle East. And she loved theatrical events, writing, designing costumes and performing. More about Claire's life in Alexandria can be found by clicking here and here. 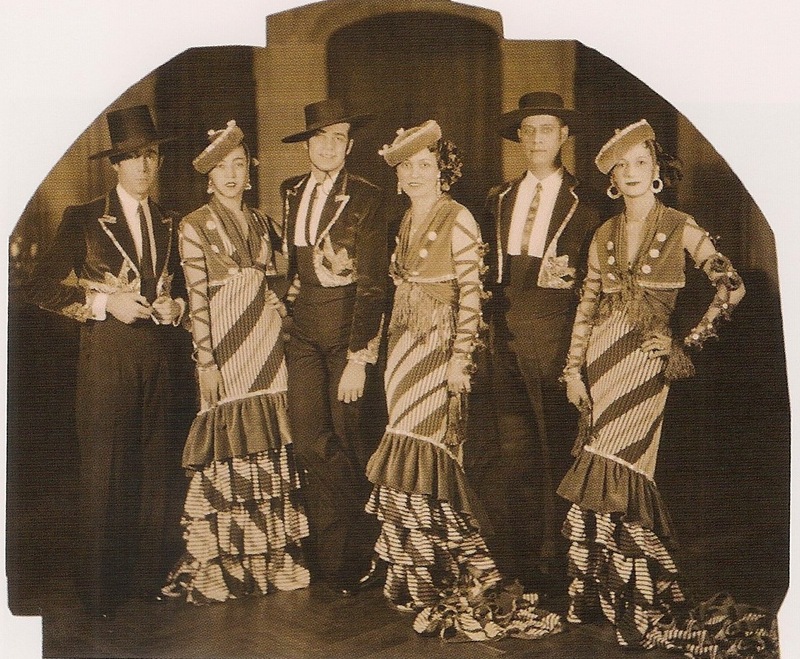 Claire Vincendon, née Menasce, far right, in a 1934 Alexandrian review which she presented, acted in and designed the costumes for. Claire left Alexandria not long after the Second World War and eventually settled with her new husband, the Royal Navy commander, in Tangier where they lived quite simply. 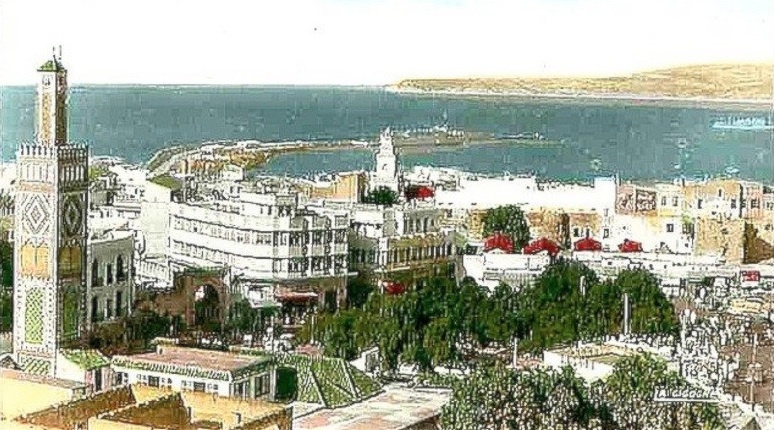 Tangier was an international zone until 1956 and had a cosmopolitan atmosphere many years afterwards. It attracted literary figures like Paul Bowles and William Burroughs; the latter wrote Naked Lunch in Tangier. Claire died of cancer in Tangier in 1965. Less than two years later her daughter Claude, Lawrence Durrell's wife, died in Geneva, also of cancer. 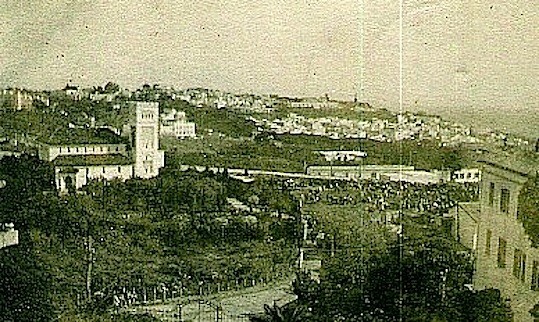 A 1905 view of the Grand Socco, an open square in the centre of Tangier, showing St Andrew's Church on the left. It was built in 1894 on land donated by the sultan of Morocco and resembles a whitewashed mosque. The return of the church warden and access to the burial records quickly solved the mystery of Claire's whereabouts. She had been buried in front of her husband's own grave, divided by a wide path, but her stone had fallen flat, had broken into several pieces, and had become covered by yellow lantana. Jonathan had the stone cleaned up and pieced together, but it has not been possible to make it stand up so it lies where it once stood. The stone is not well engraved and Jonathan would like to make full repairs or replace it altogether if Claire's family agrees. 'It's a nice sunny spot', says Jonathan, 'and her neighbours include Sir Basil Scott, former Chief Justice of Bombay (1925), Caid Sir Harry McLean, I forget the date but during the 1920s and a great and flamboyant self-invention, trainer of the Cherifien military under Sultan Moulay Abdelaziz who abdicated in 1909; David Herbert - from Wilton and always known as the Queen Mother of Tangier but really a prickly, snobbish old monster (1995) ... so Claire is in "character corner"'. Baronne Claire Andre de Menasce, beloved wife of Commander H R B Howell, died 5 February 1965, aged 63. 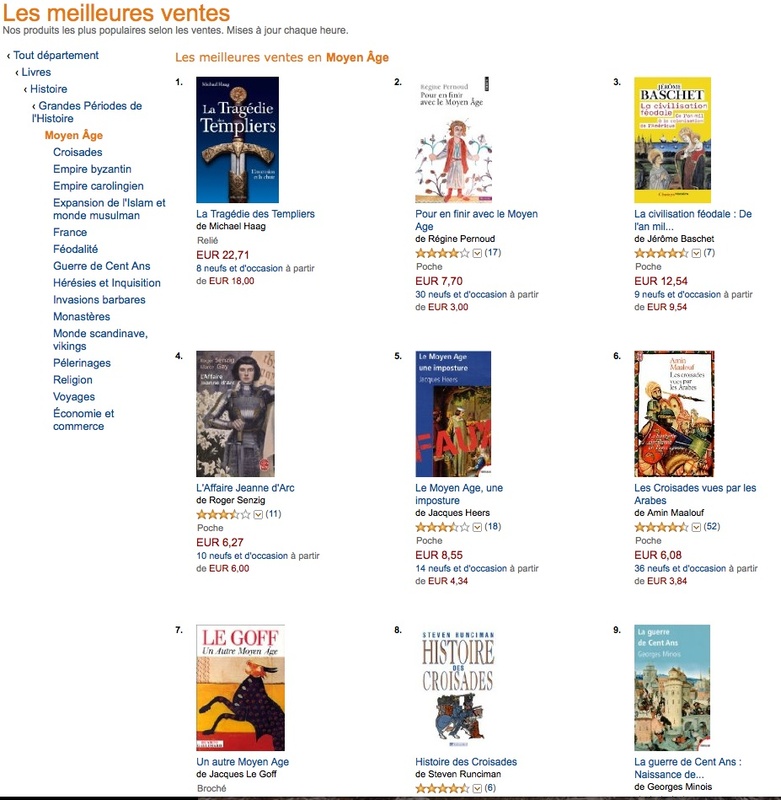 I am a writer, historian and biographer who lives in London, England. My books are published by Yale University Press, Profile Books, Harper Collins, The American University in Cairo Press, and others. Also see my website.